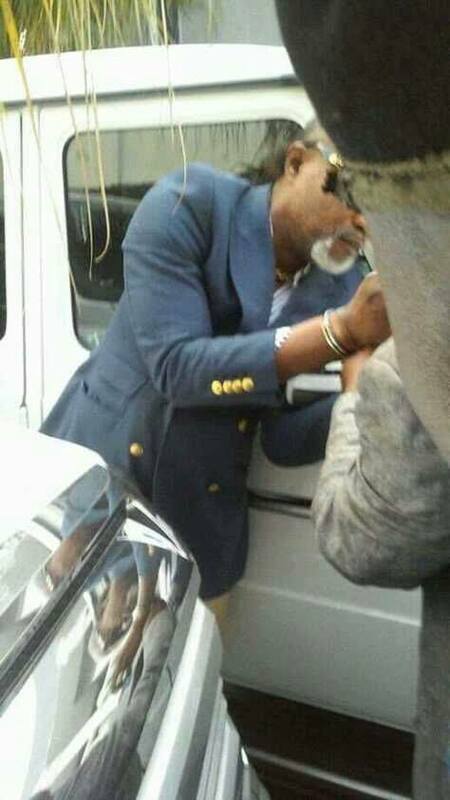 Updated: It is a one year jail term for Koffi Olomide. Serves him right! 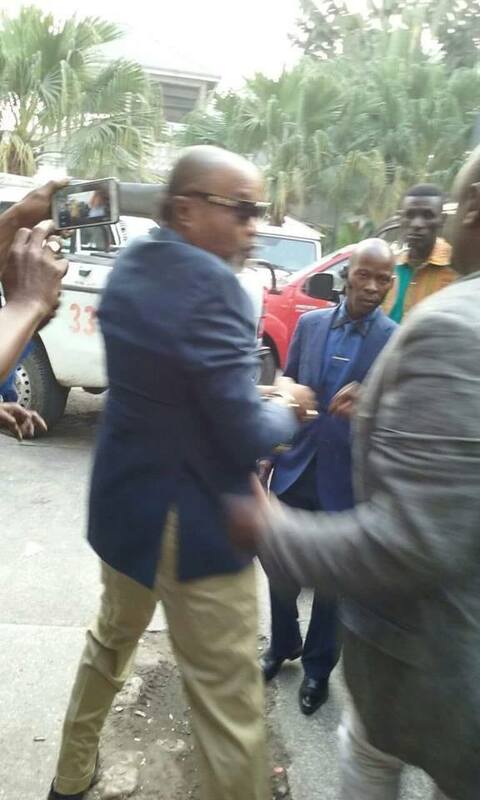 Koffi Olomide was this morning arrested at his home in Kinshasa, barely 3 days after he was deported from Kenya. Reports have it that his assault at Nairobi’s Jomo Kenyatta International Airport was the reason for his second arrest in less than a week. 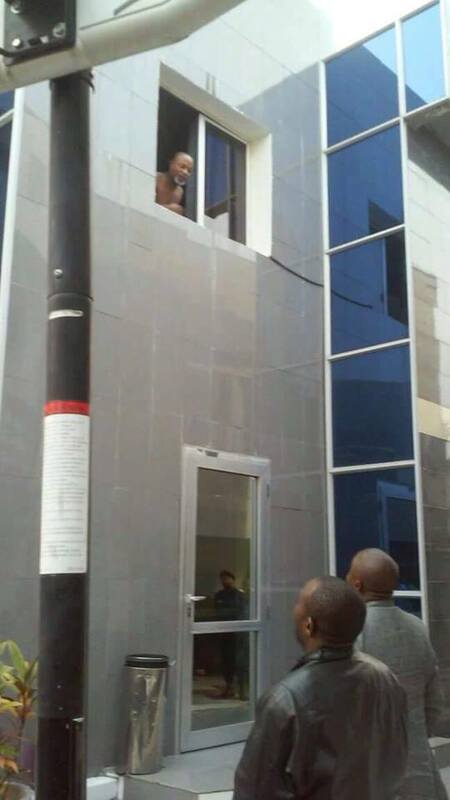 Photos of plain cloth officers instructing a ‘half-naked’ Koffi to come down from his house flooded social media. The musician apologized on a local TV station in DRC, and followed it up with another apology on Facebook on Sunday. According to reports, the musician was taken to court shortly after his arrest, and found guilty. He has been handed a 1 year jail term. Next articlePictures of graduate vendors in gowns go viral.